It’s time for another Keystone Kid of the week, and this week our lil’ shredder hits up Ripperoos Burton Riglet Park. 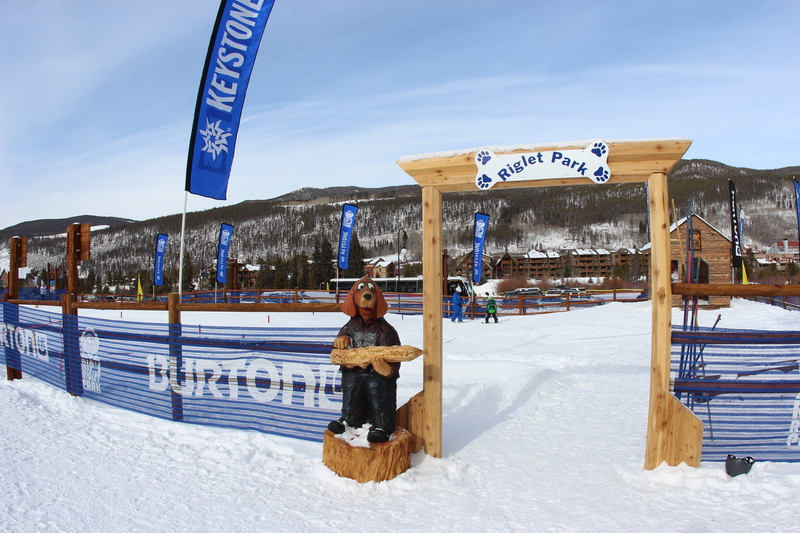 The Burton Riglet Park is a great place for youngsters to get their start on the board and have some fun while doing it. We got to hang out with Aspen, our youngest kid of the week so far, as she got a feel for her board and the fun features in the park.